We start our journey to Ipoh on Friday after Prayer meeting around 10:15pm. 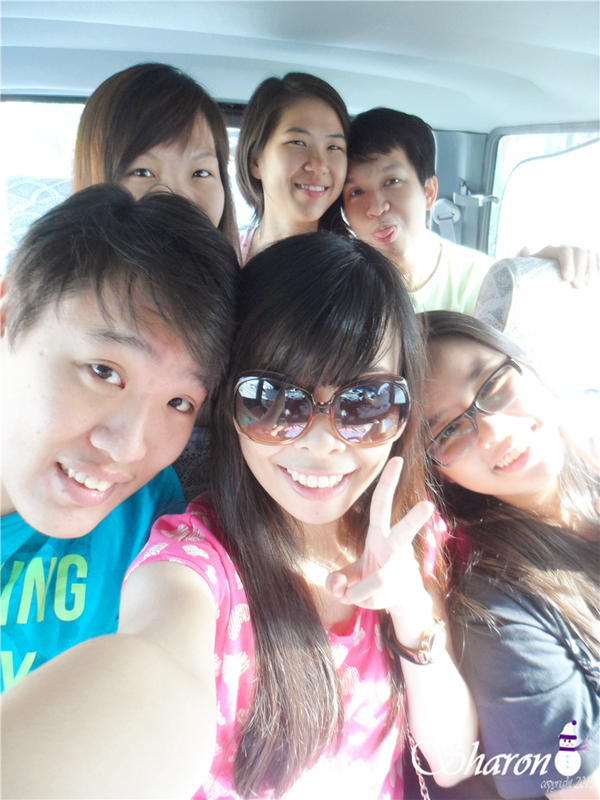 What we not expected is the Jam to Ipoh LOL. We got 3 cars and 5 girls 5 guys going to Ipoh. 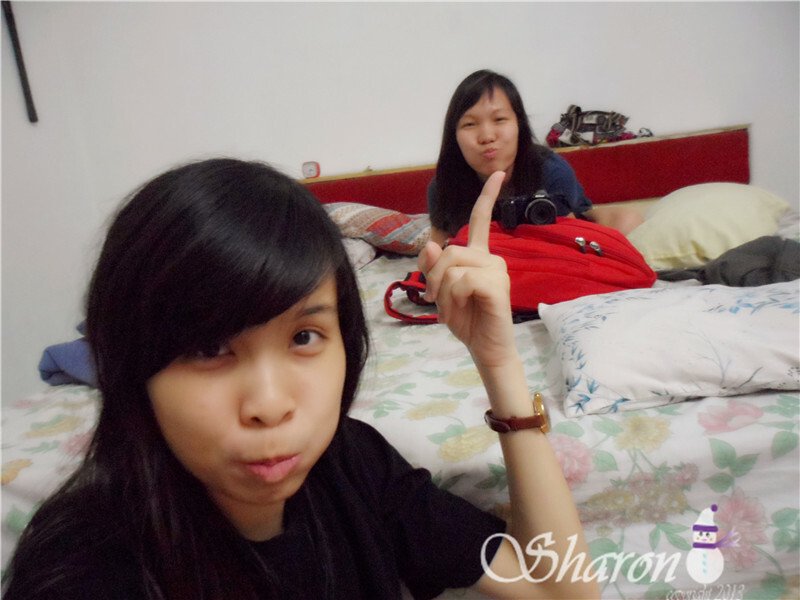 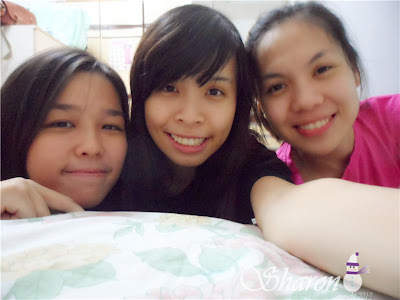 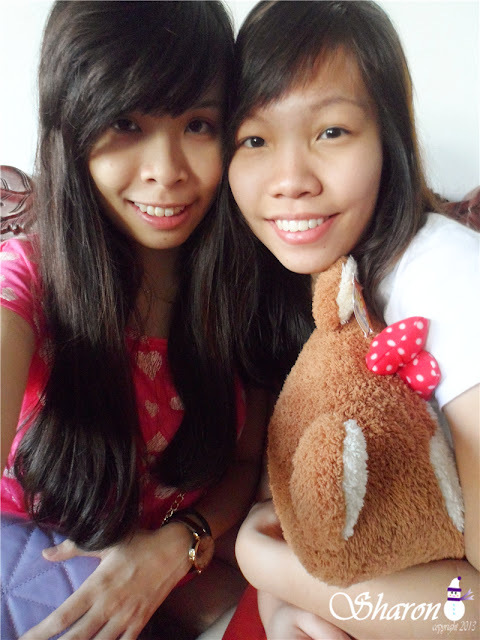 We reach Ipoh around 1:am+. 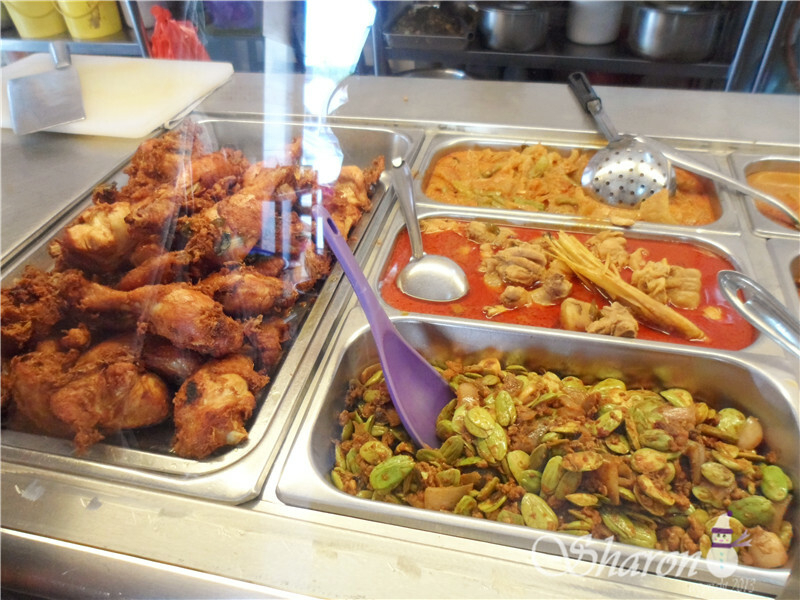 We headed straight for our first station of our Food Stop. 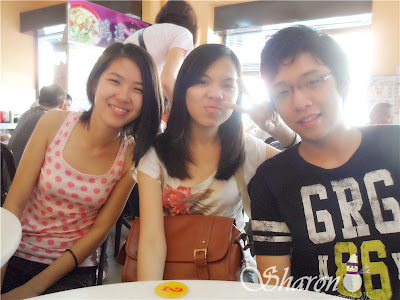 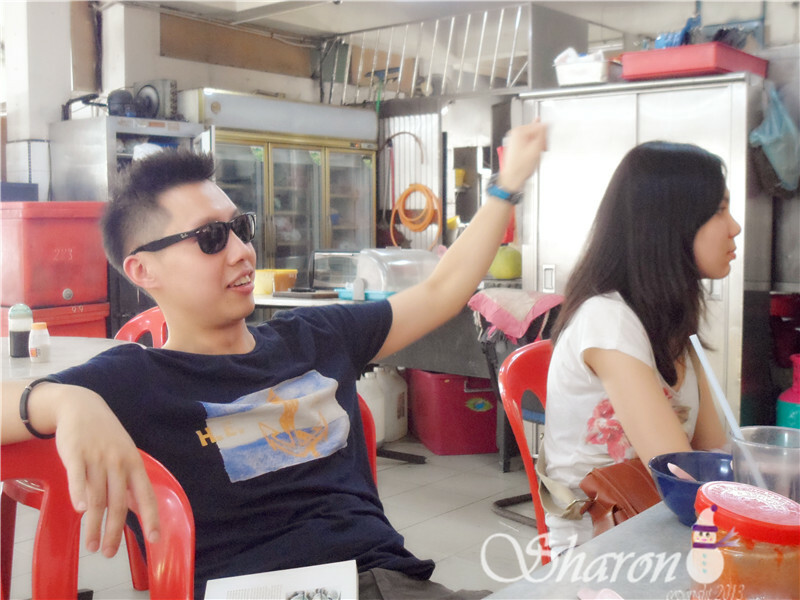 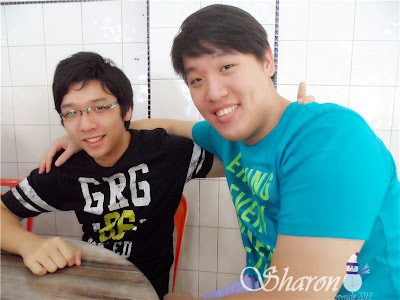 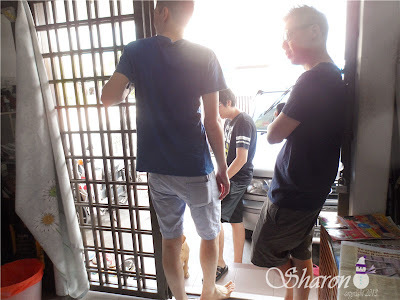 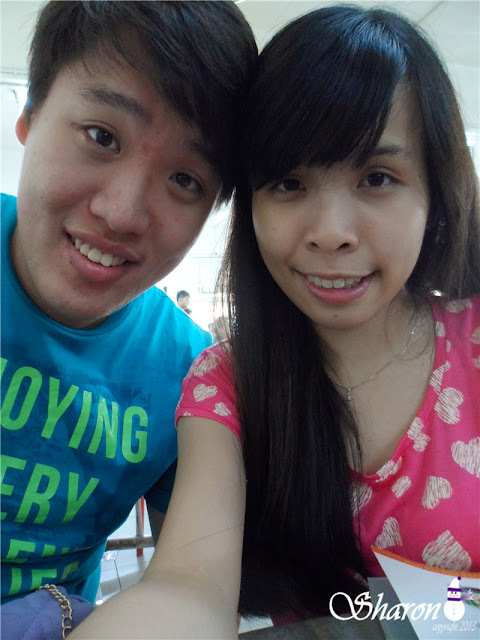 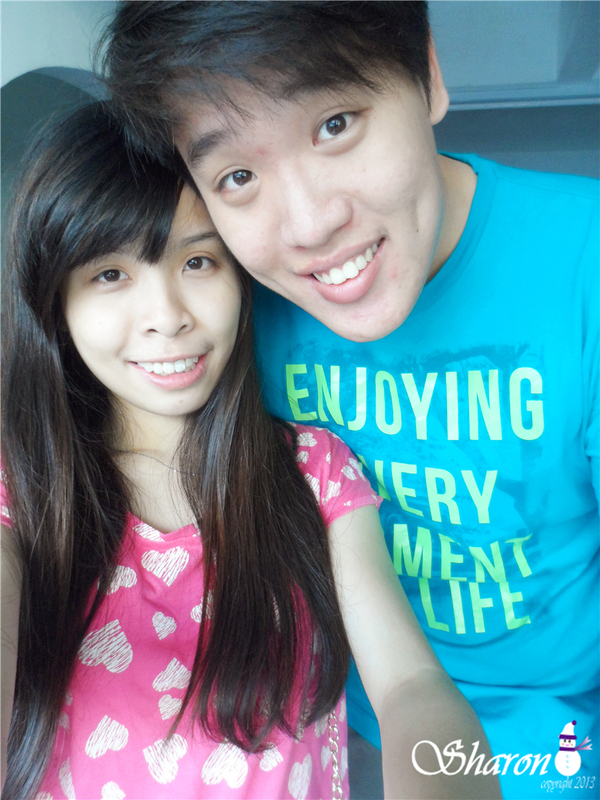 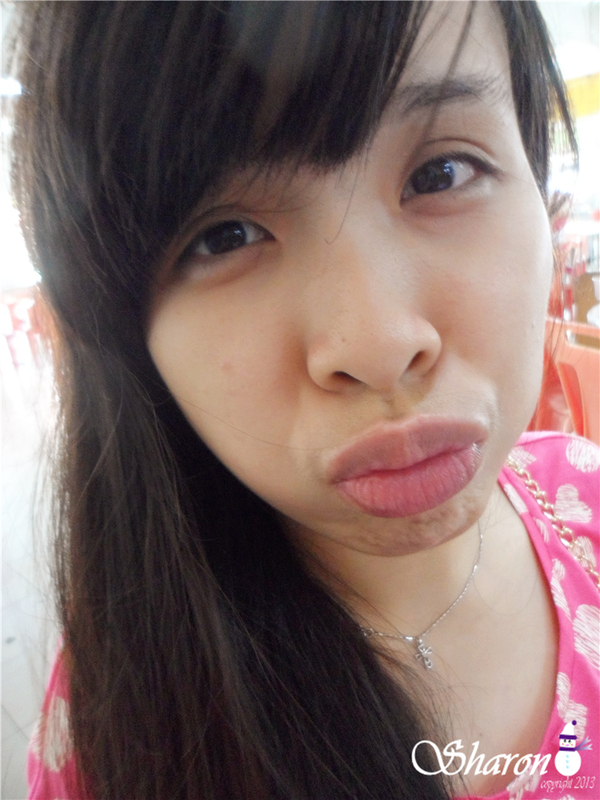 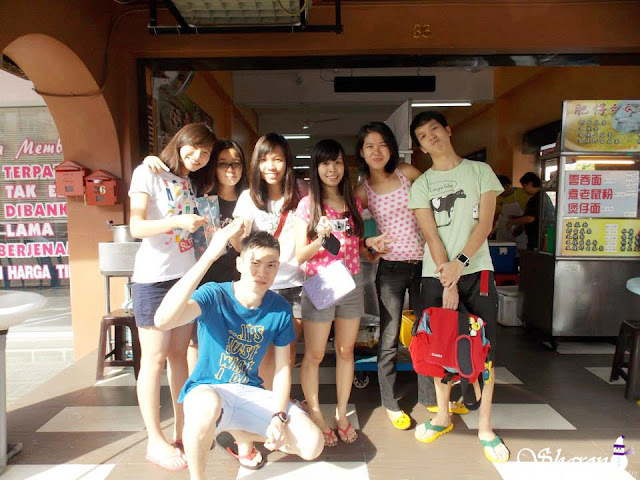 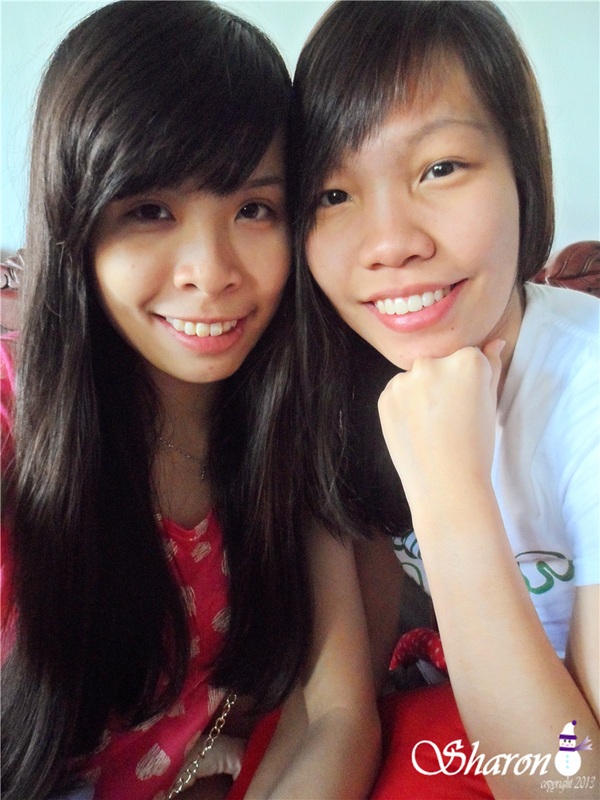 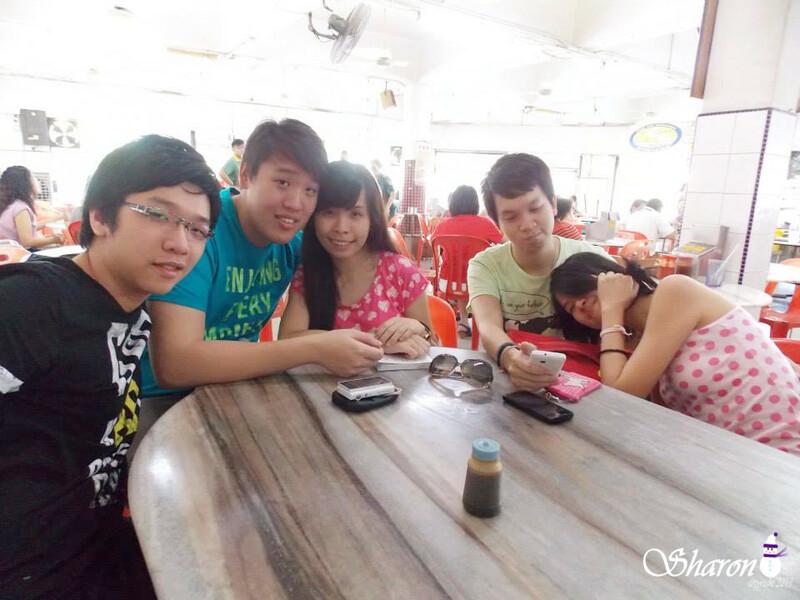 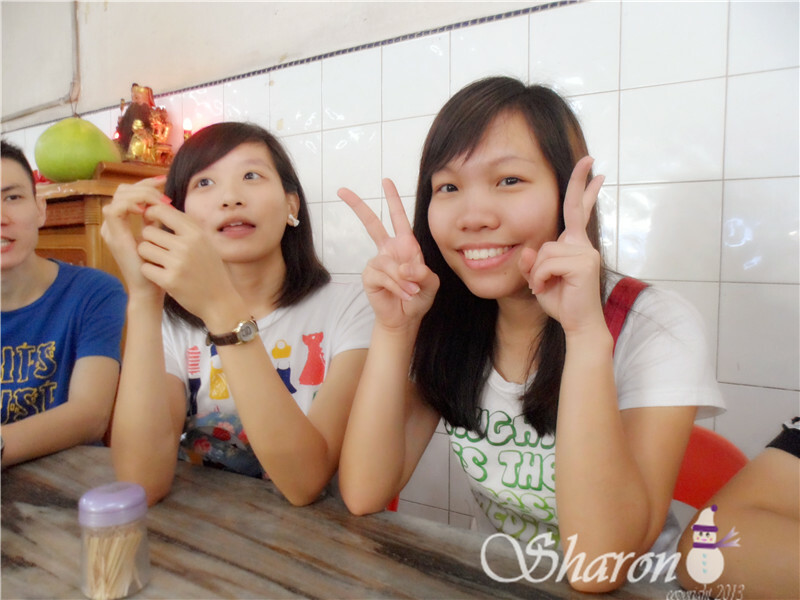 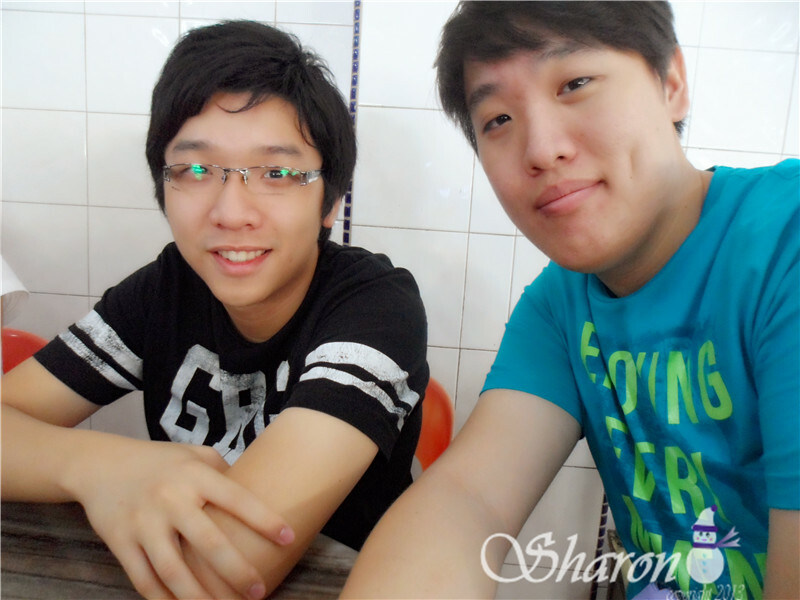 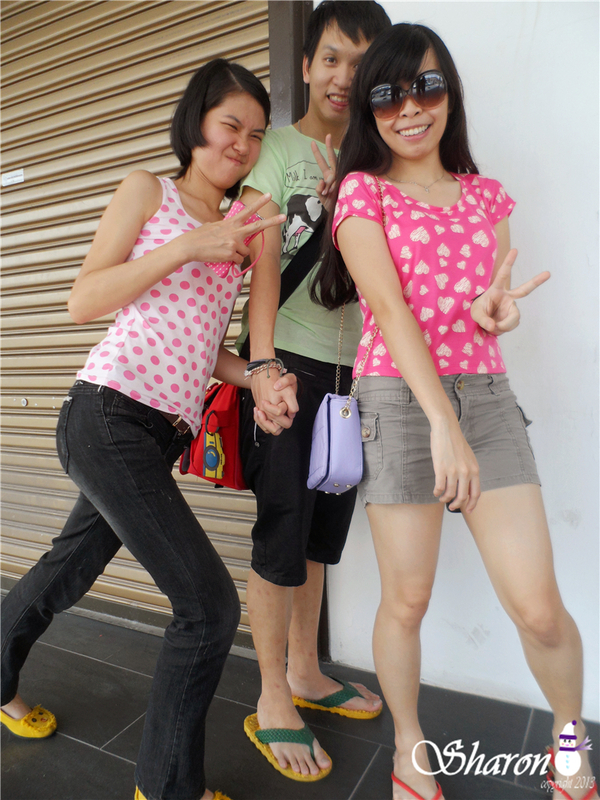 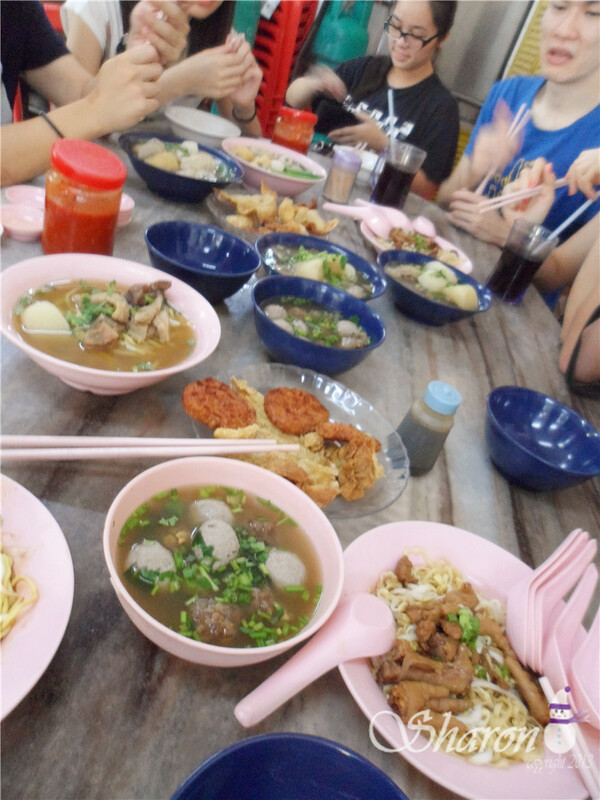 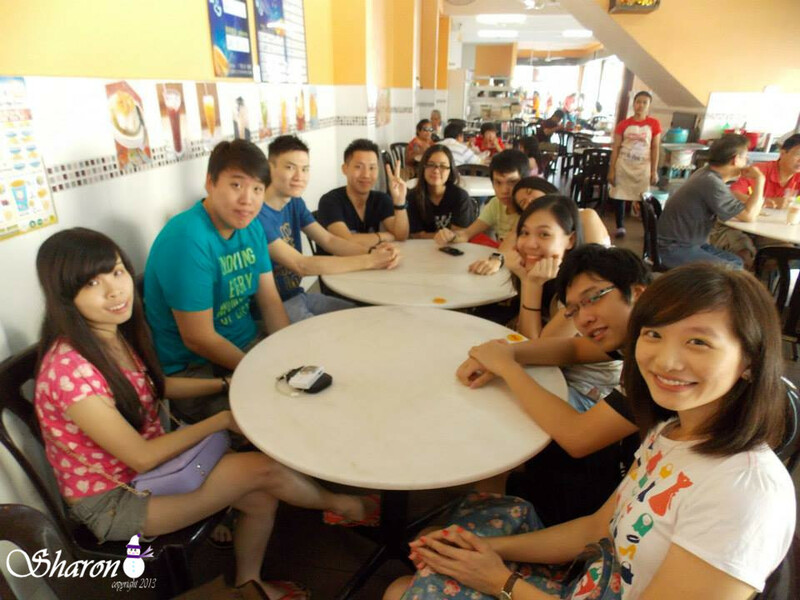 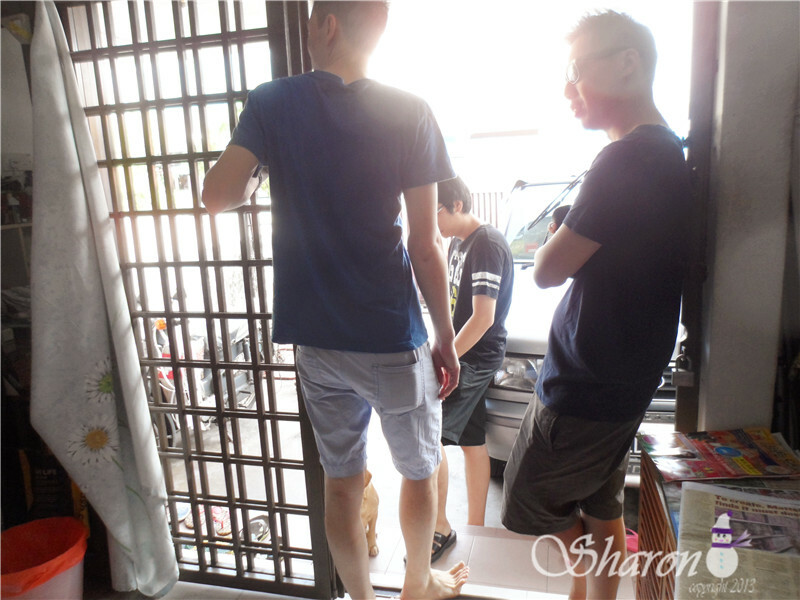 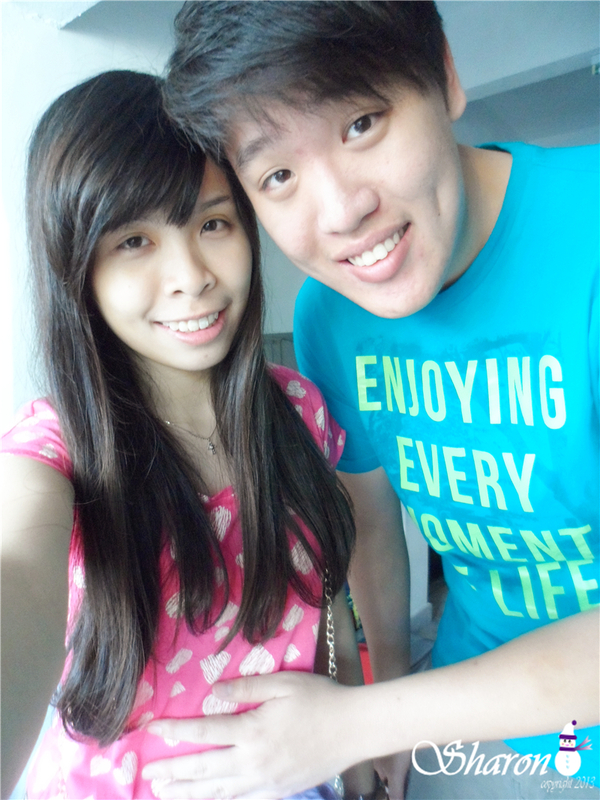 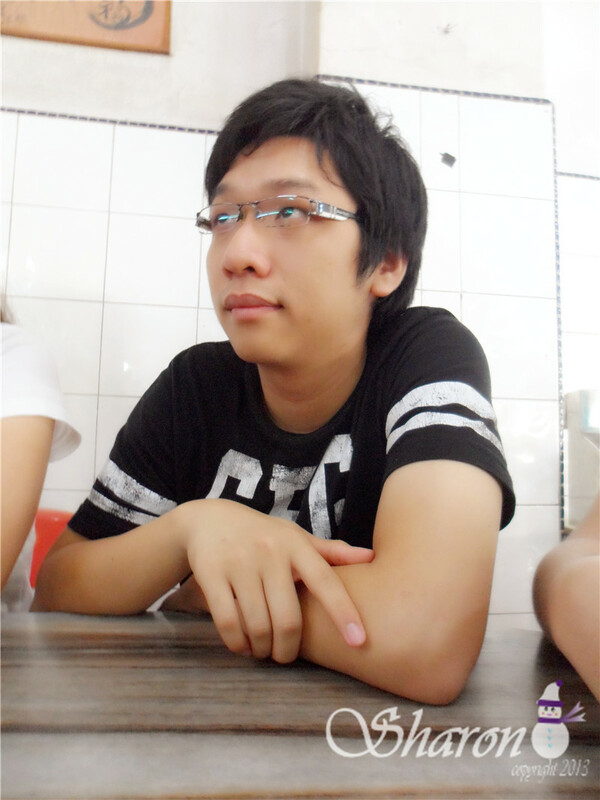 Actually I really don't have any idea where all the good food are, but thanks to Justin our dai gor bring us to! 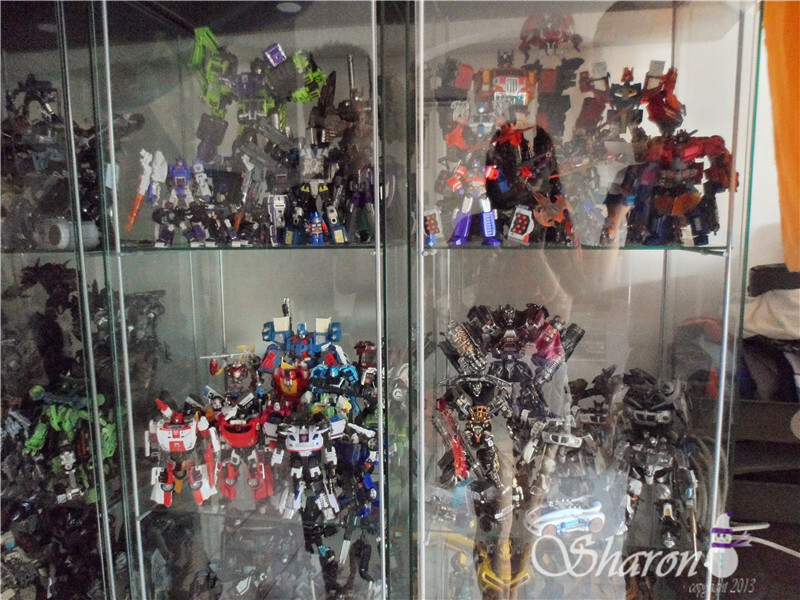 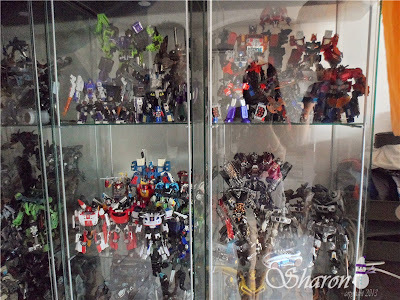 #15 Besides that, Stephanie brother have a whole cupboard of collection of TRANSFORMER lol!! 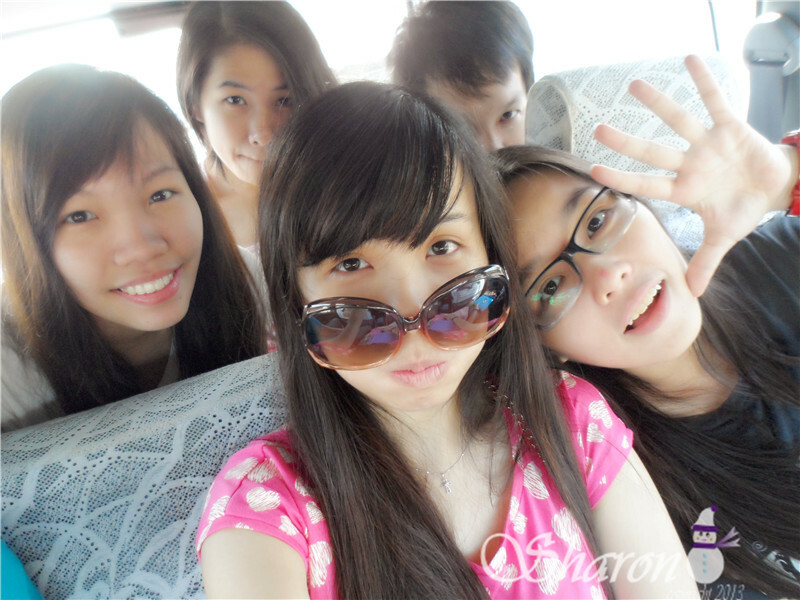 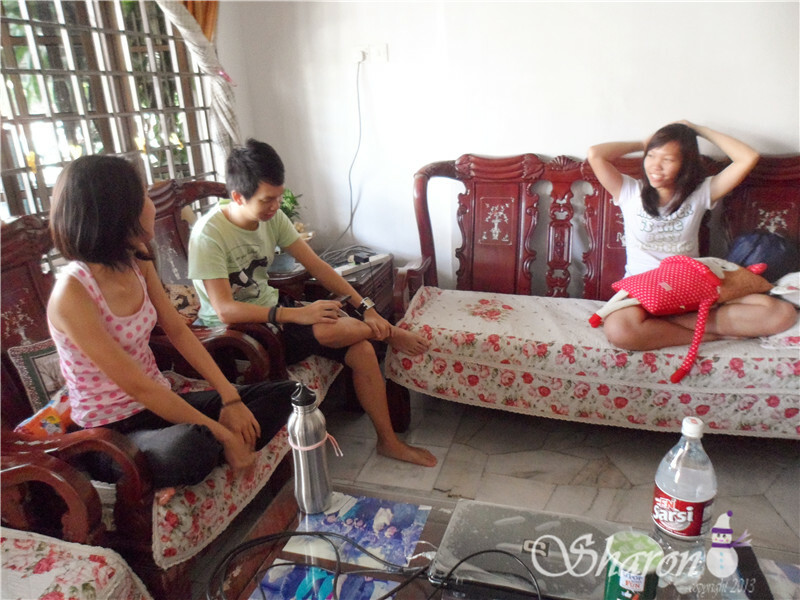 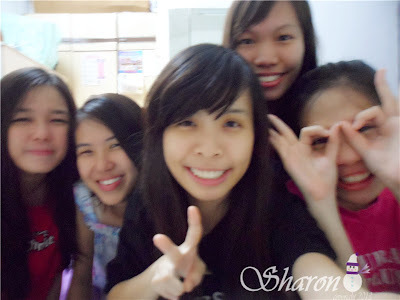 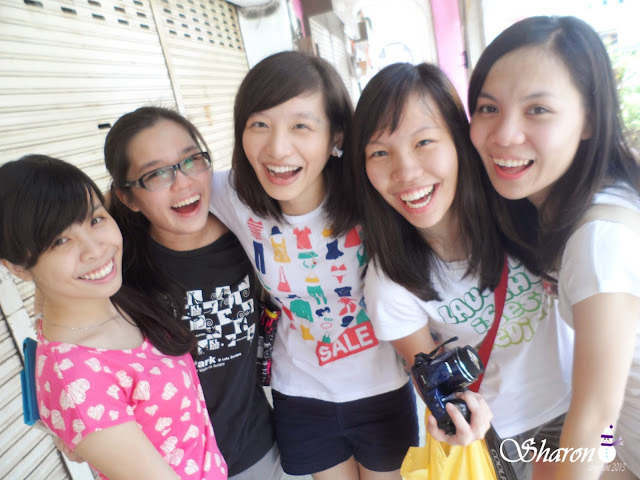 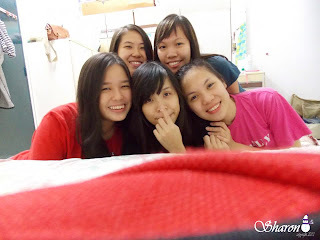 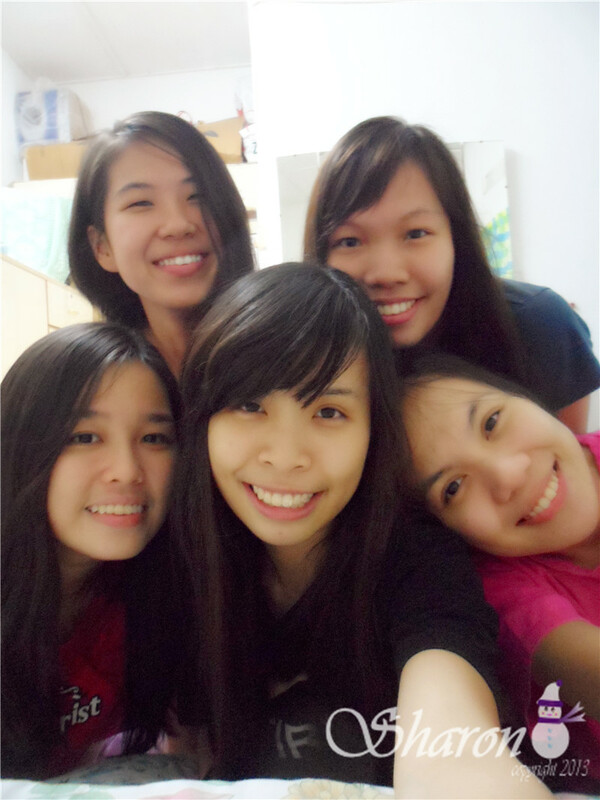 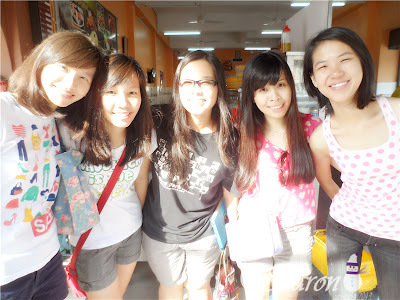 #27 Stephanie, Michelle, Allecia Me and Ximi !! 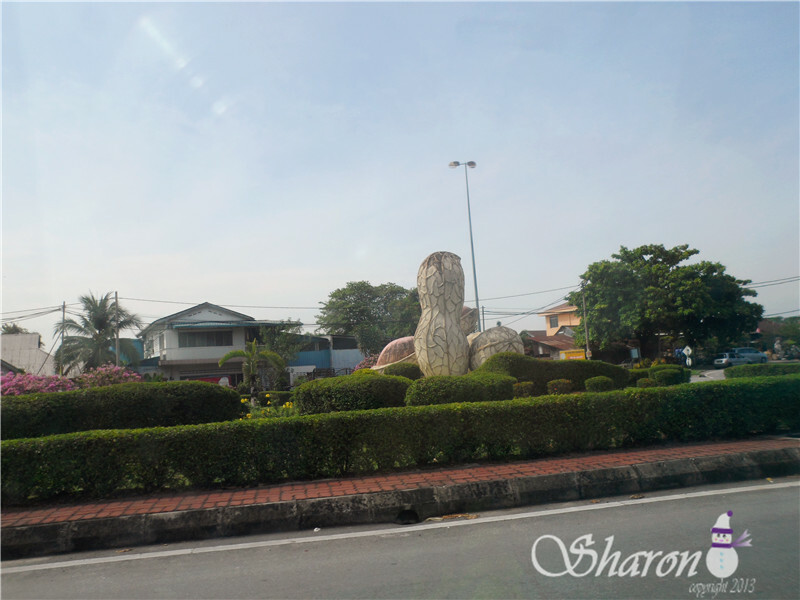 #42 Headed to another destination. 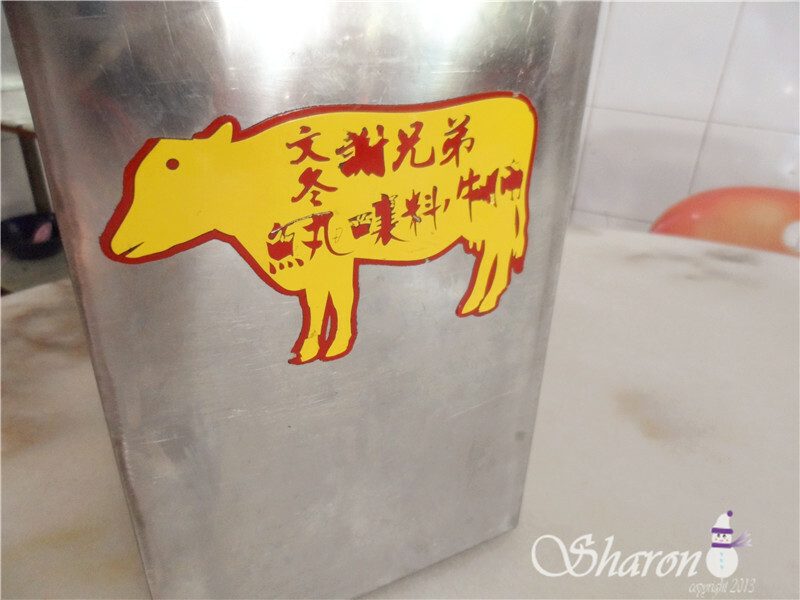 #45 Its open by this two brother together, they are famous with beef parts. No matter noodle, 鱼丸 and 牛腩 . 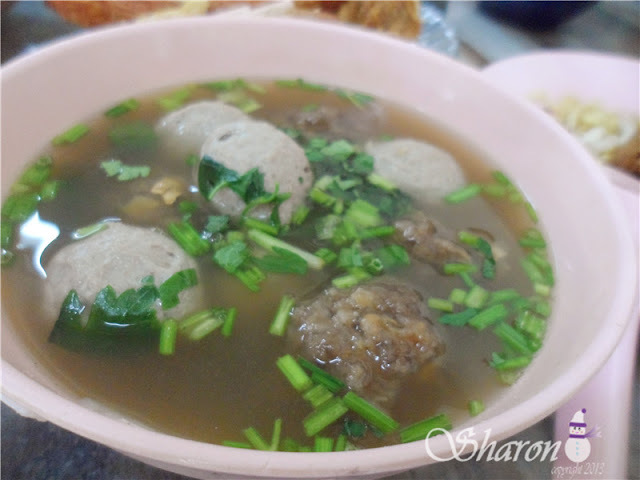 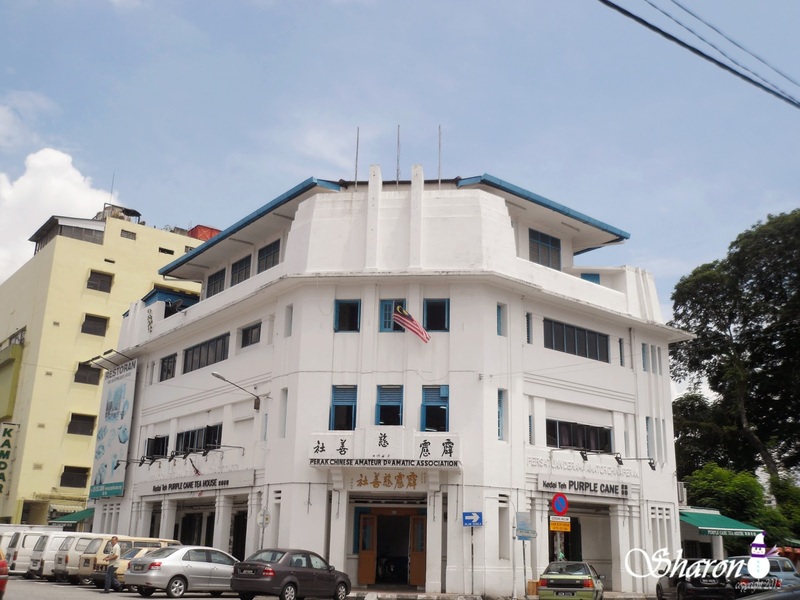 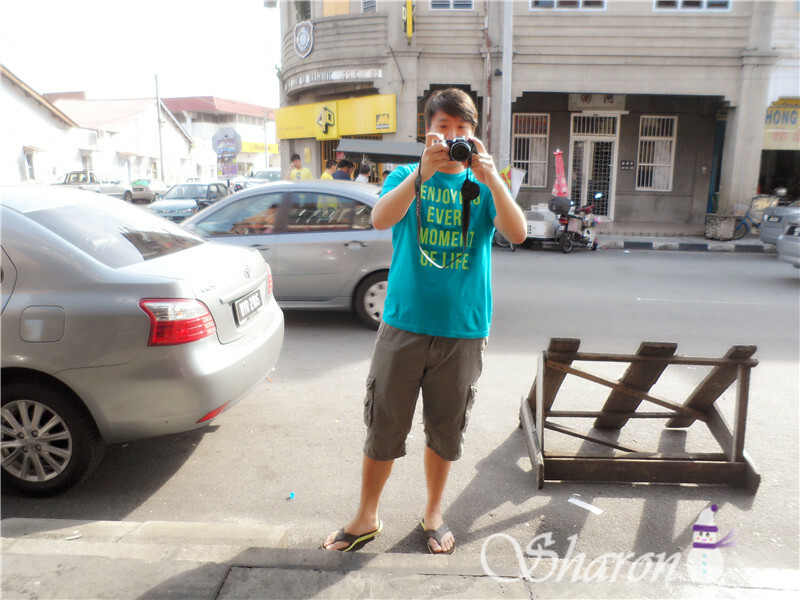 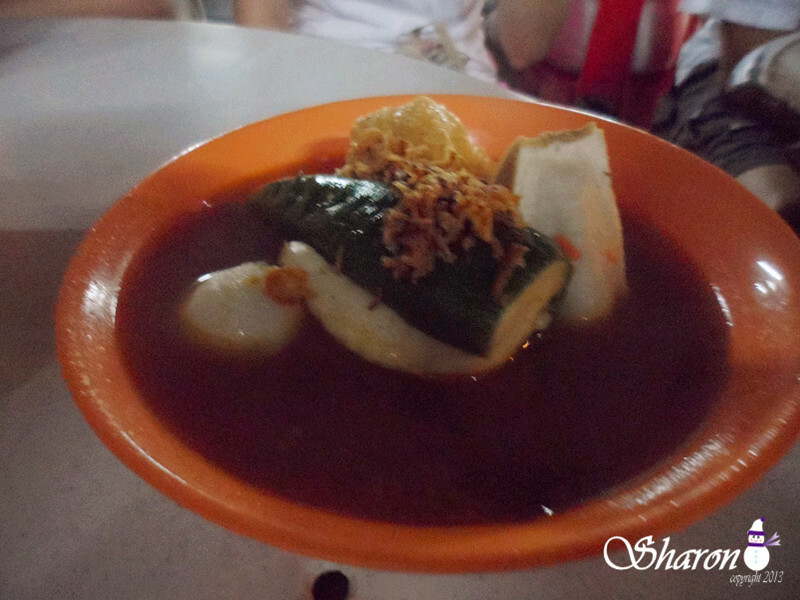 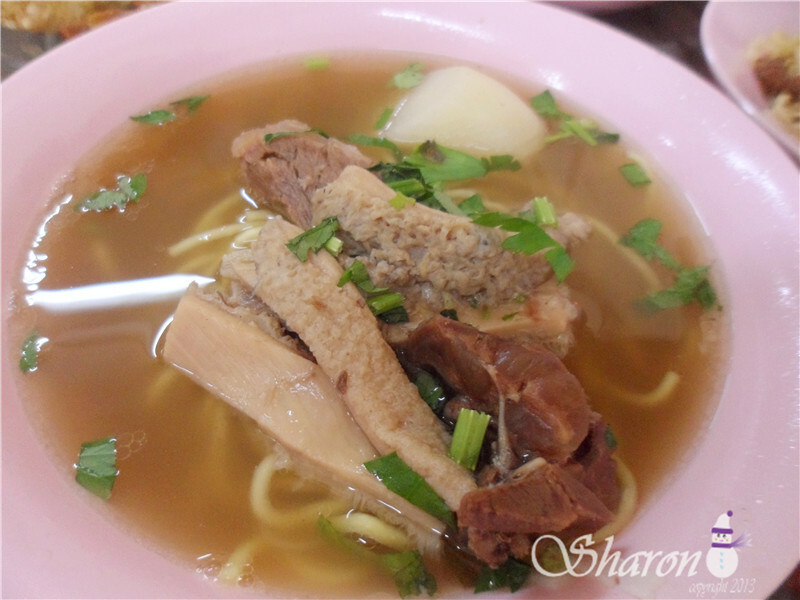 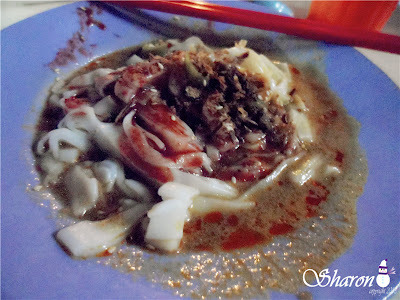 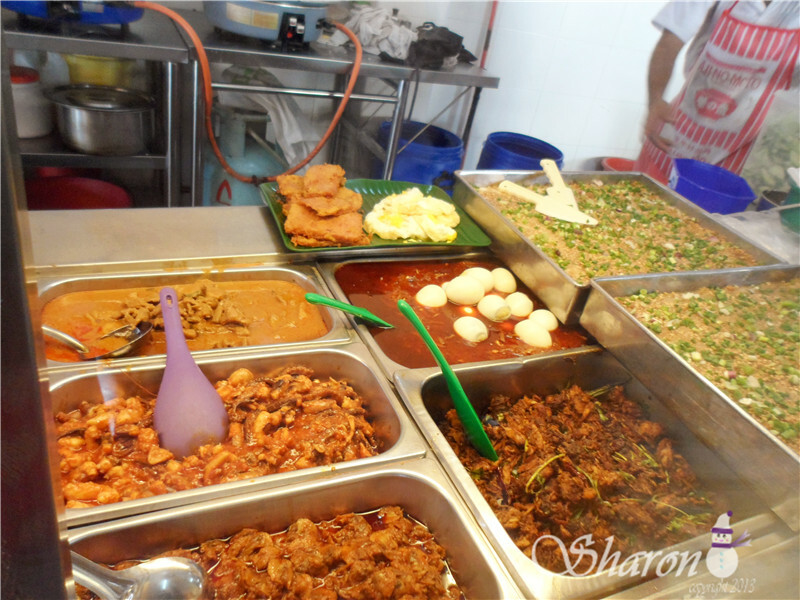 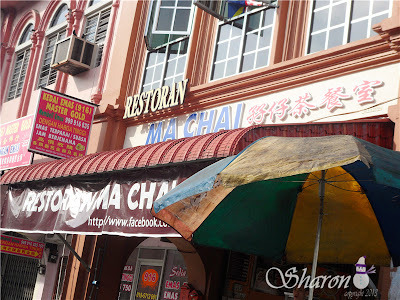 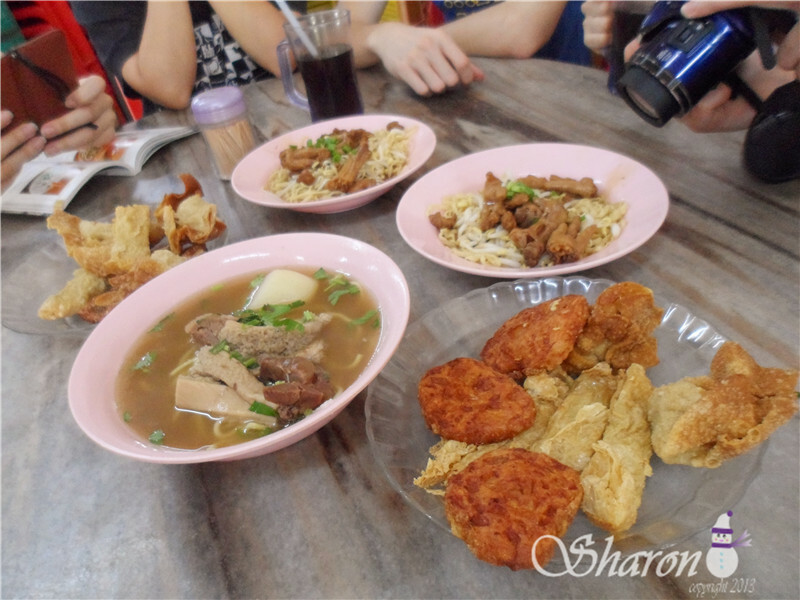 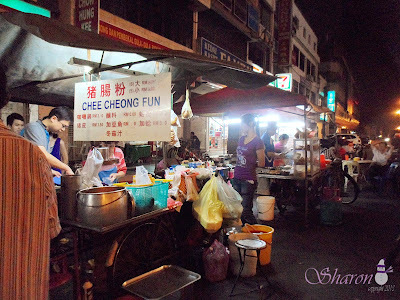 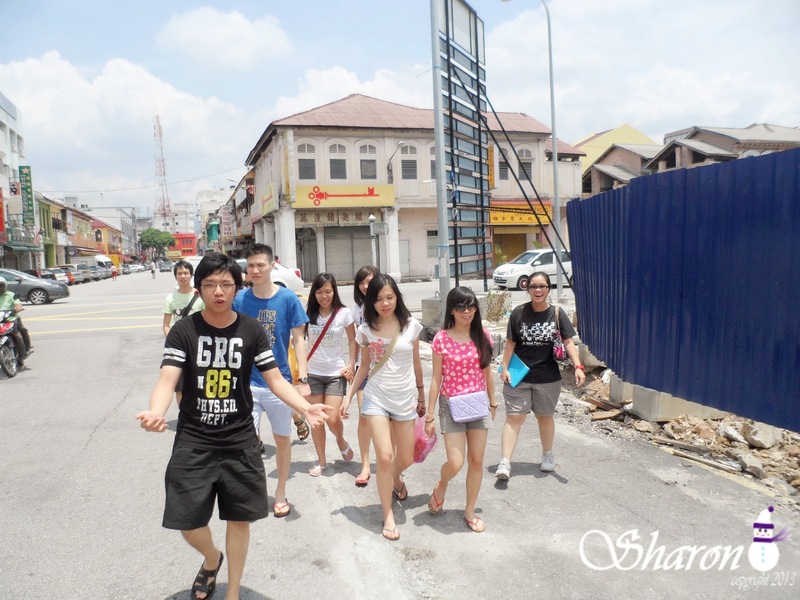 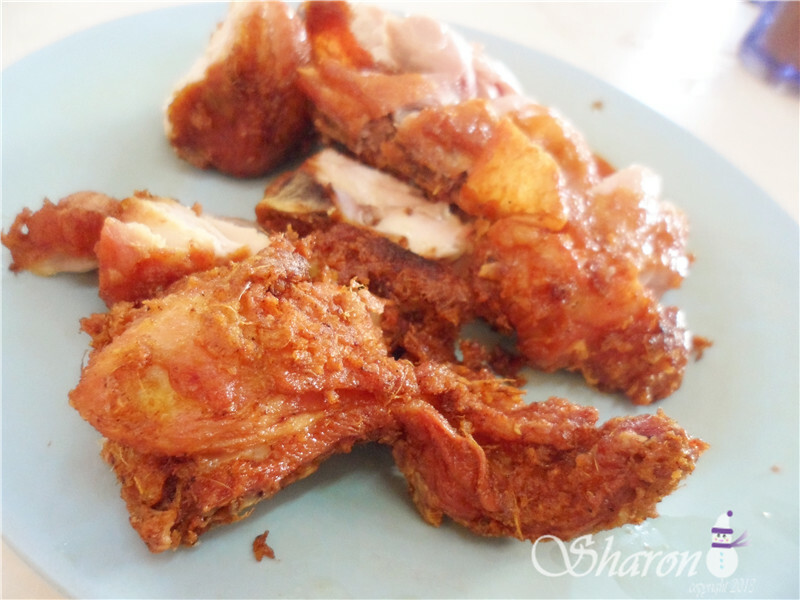 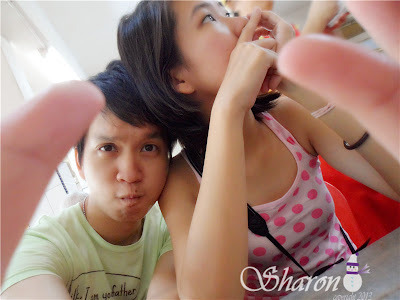 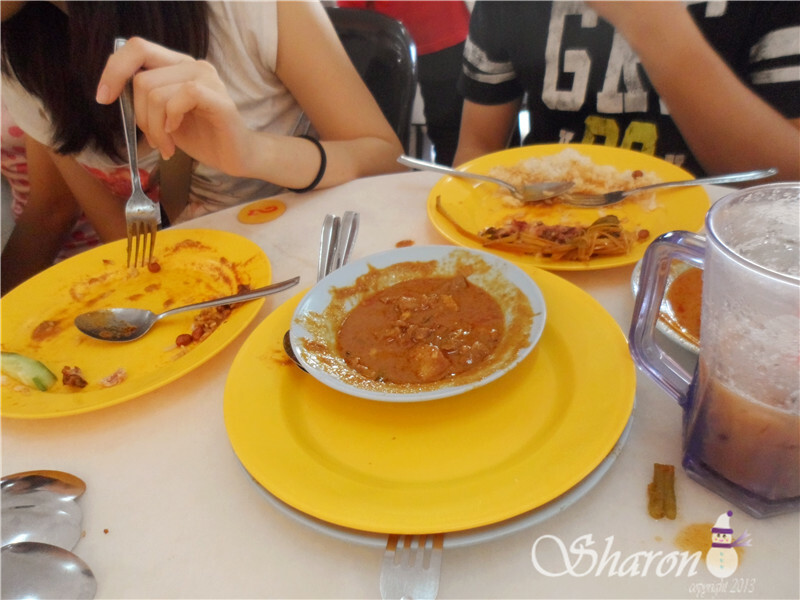 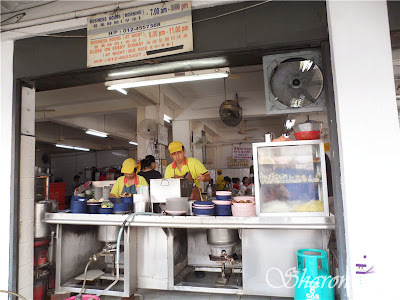 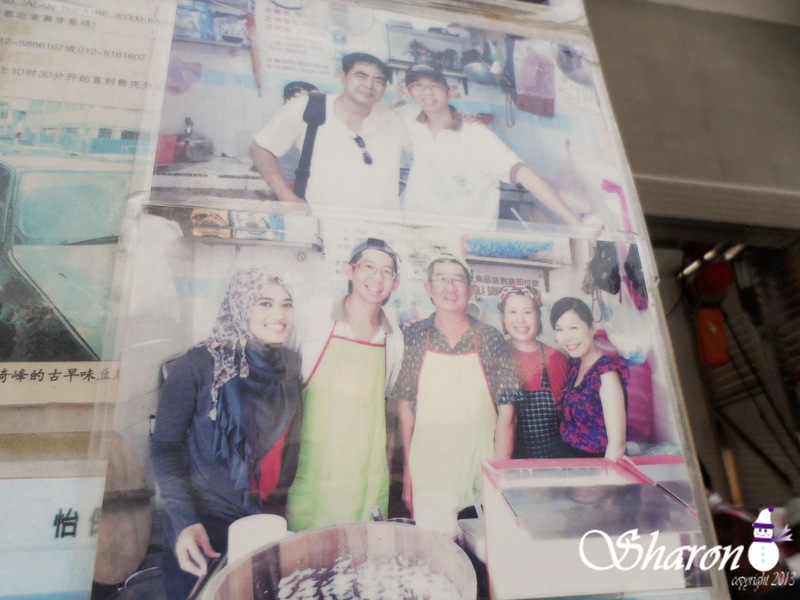 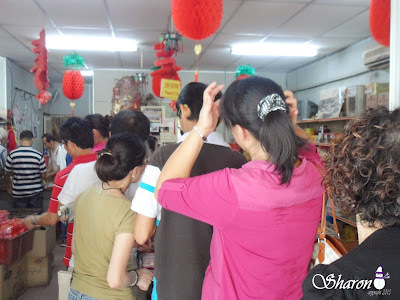 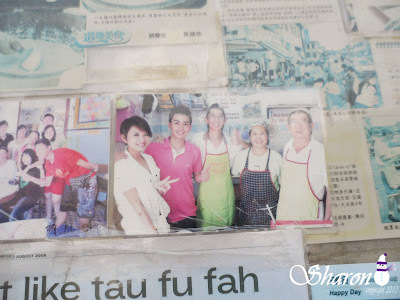 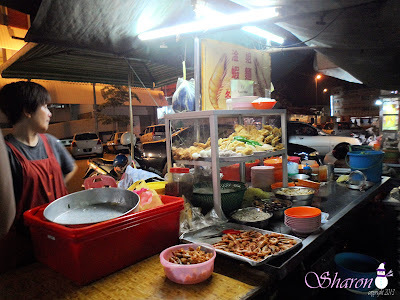 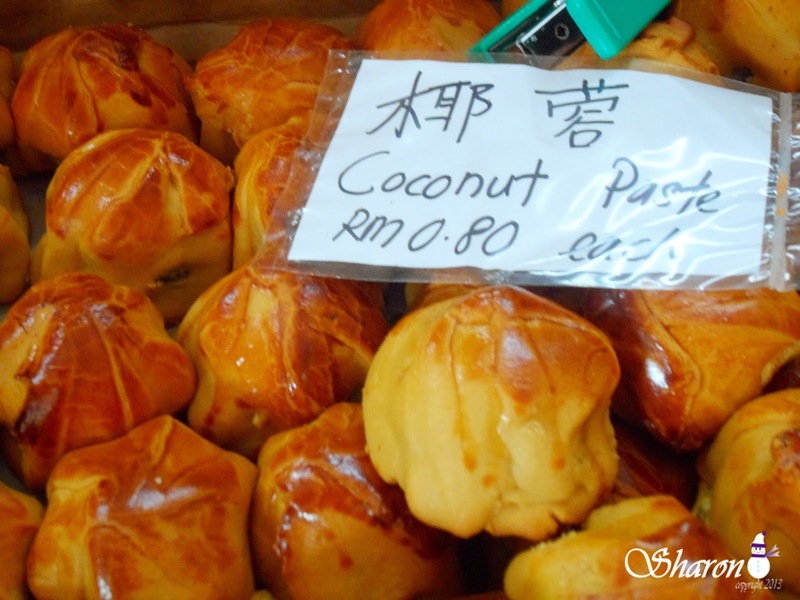 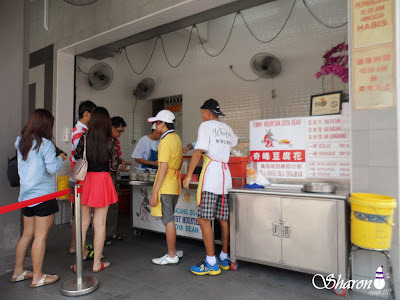 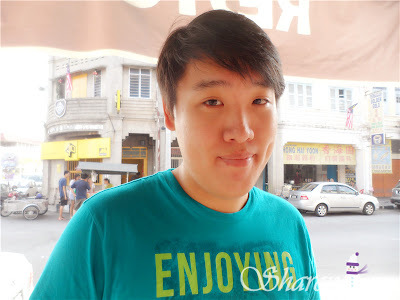 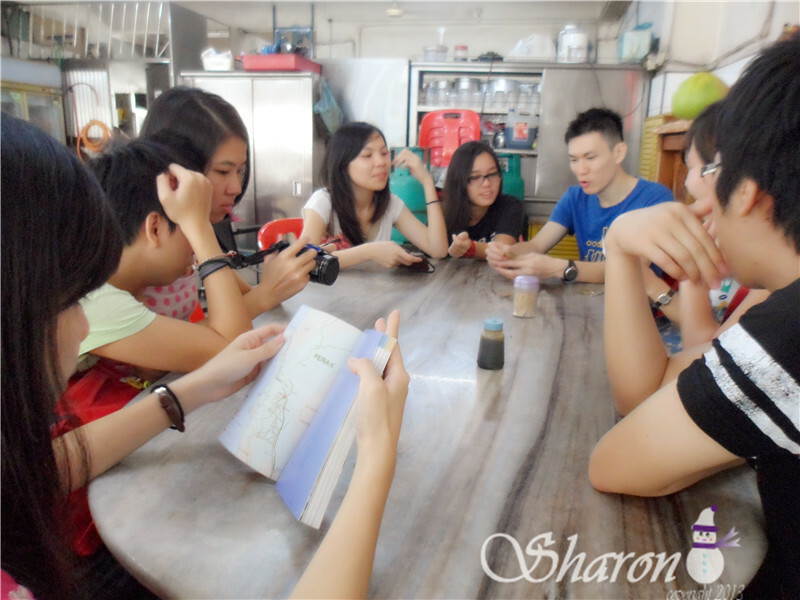 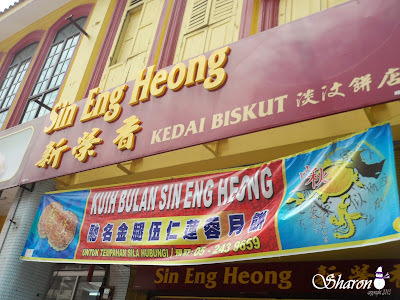 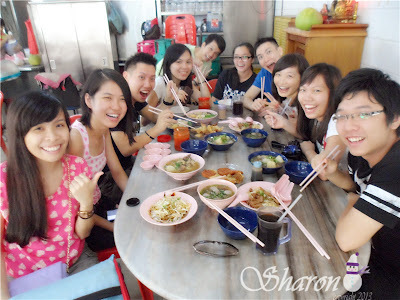 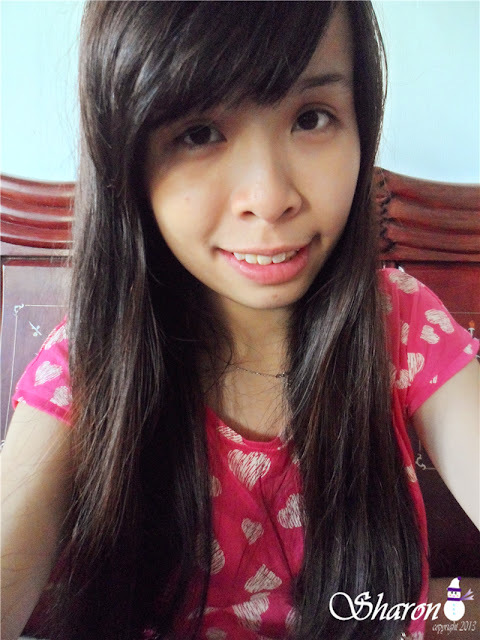 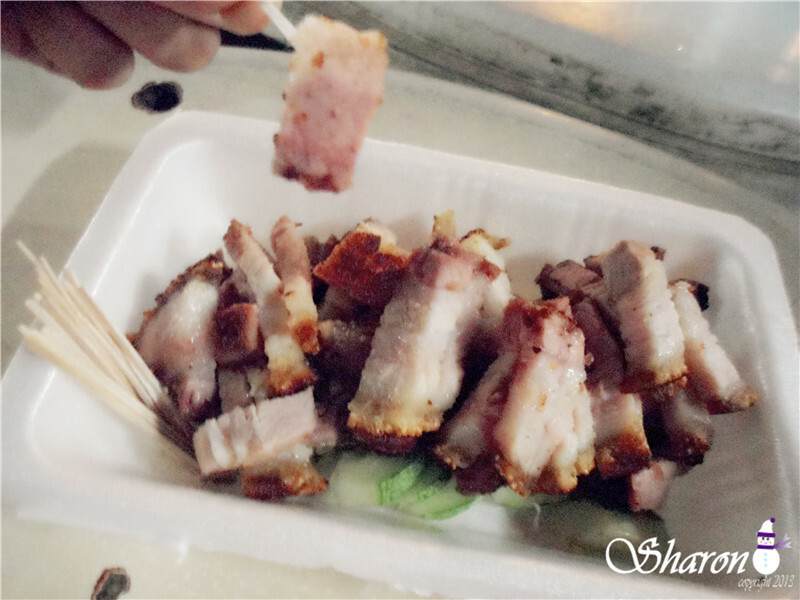 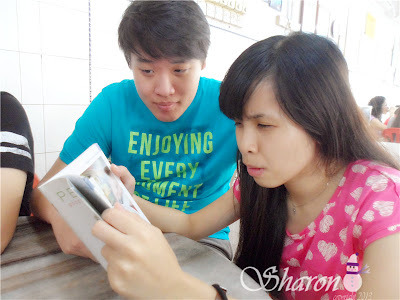 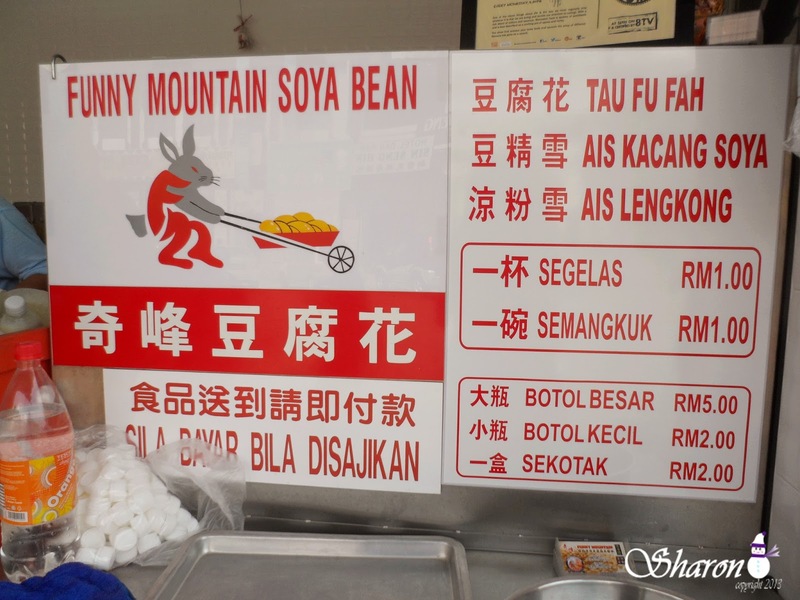 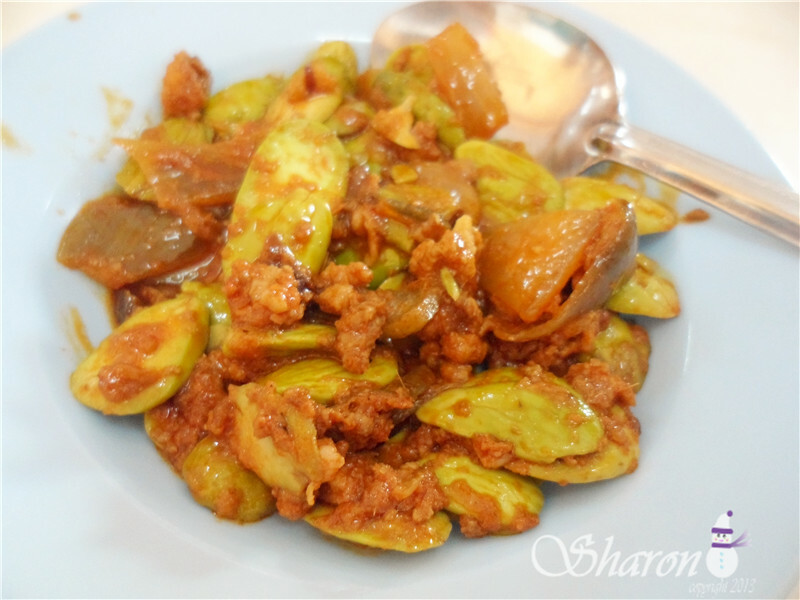 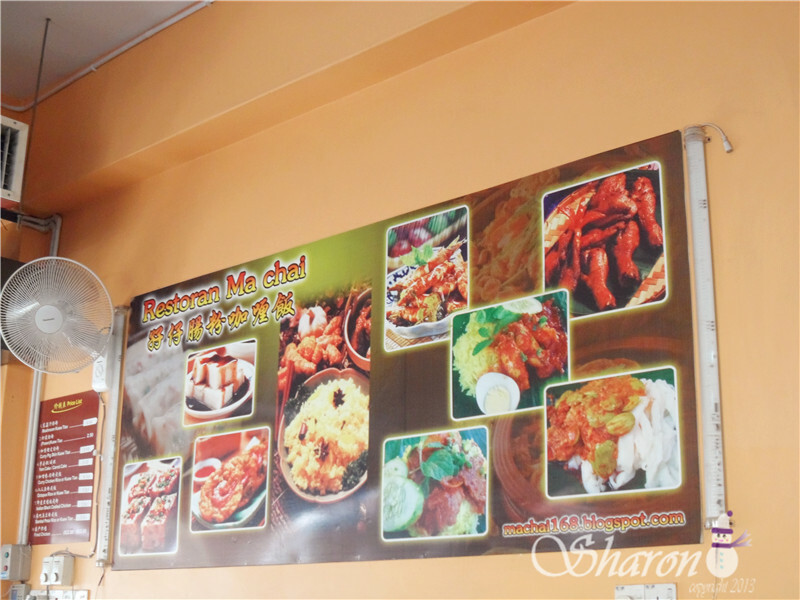 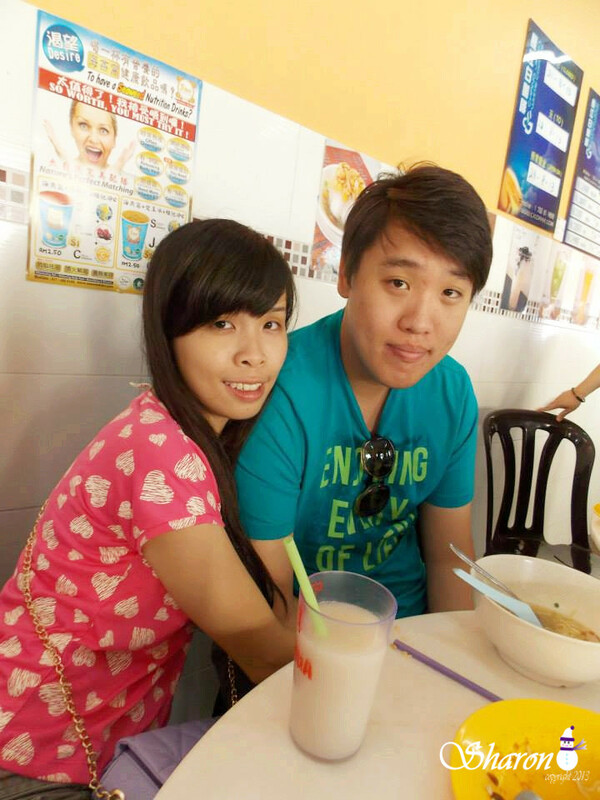 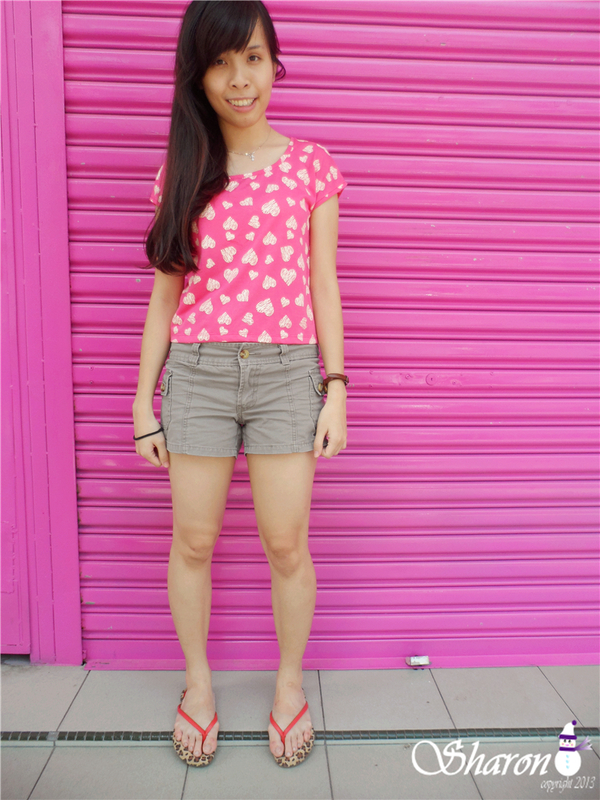 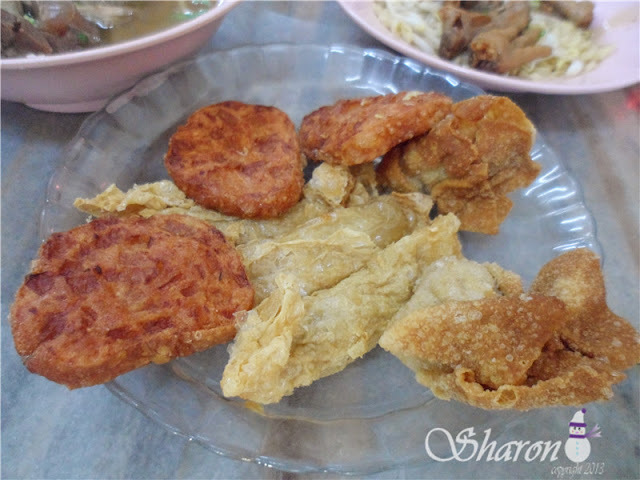 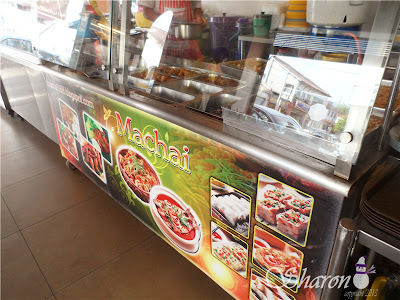 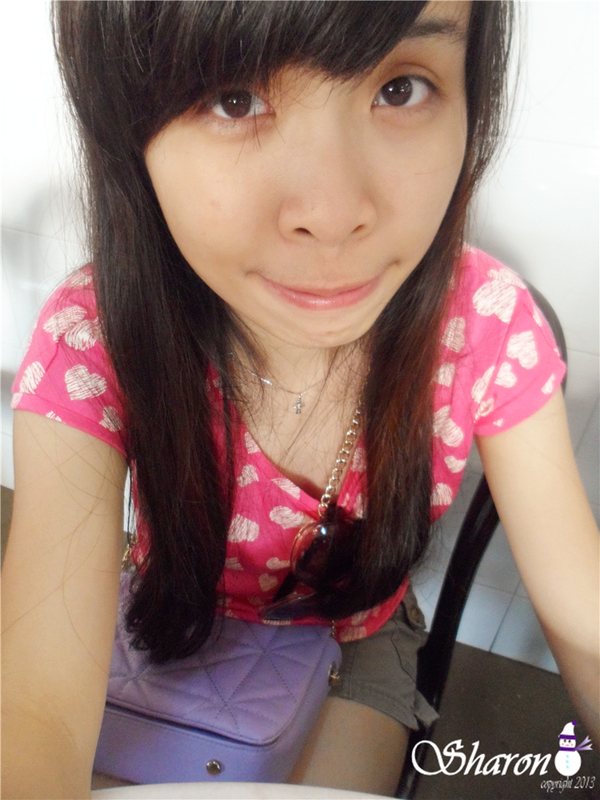 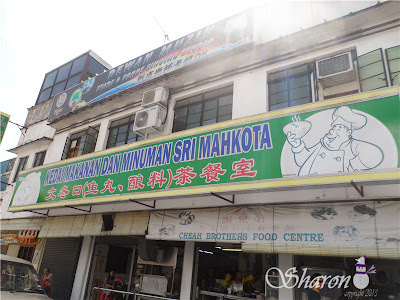 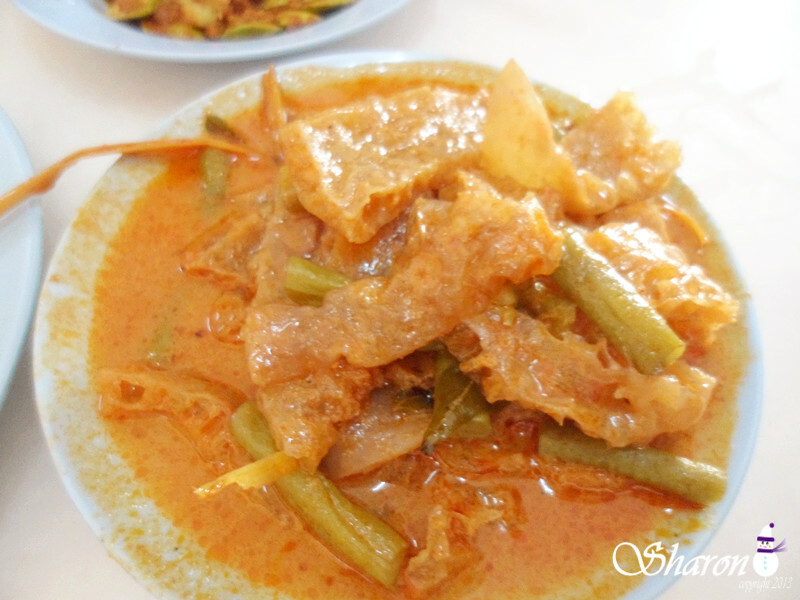 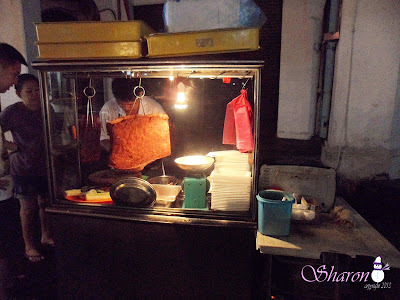 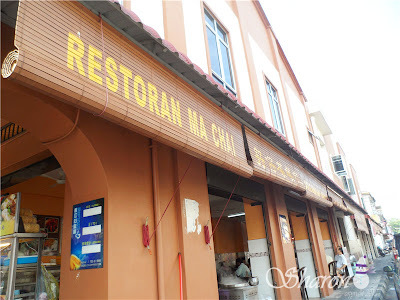 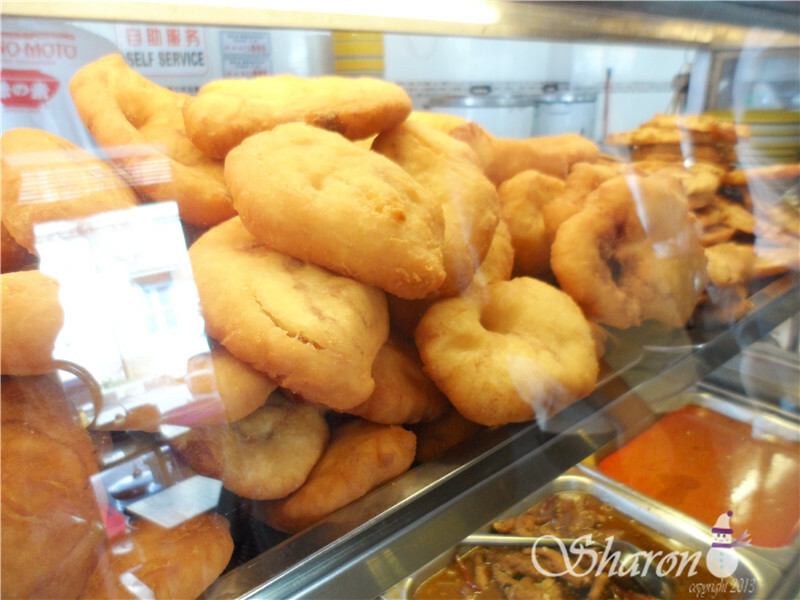 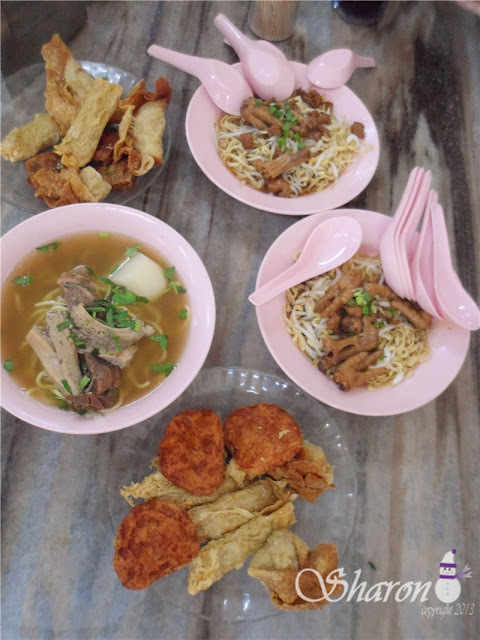 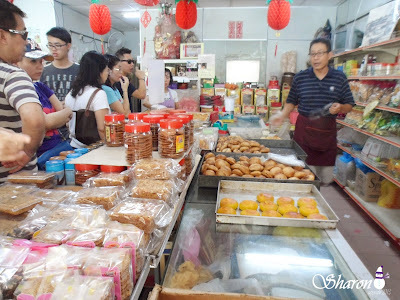 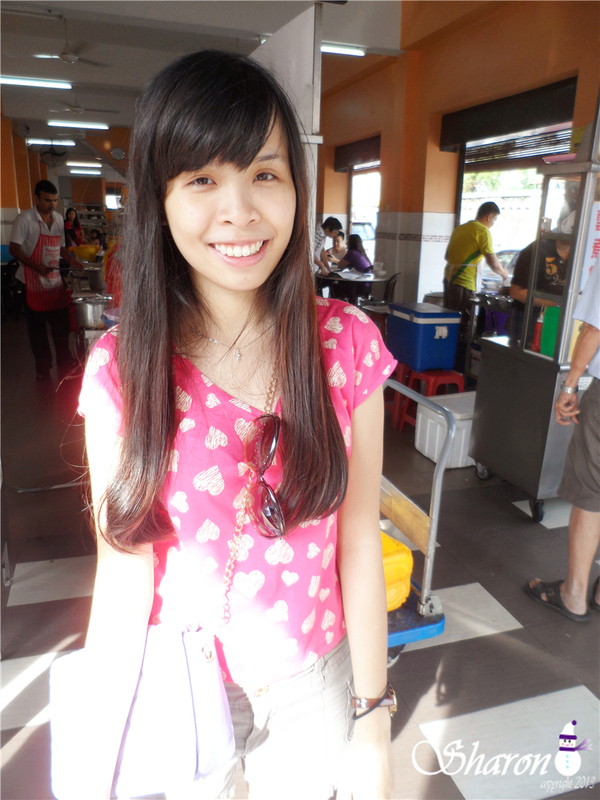 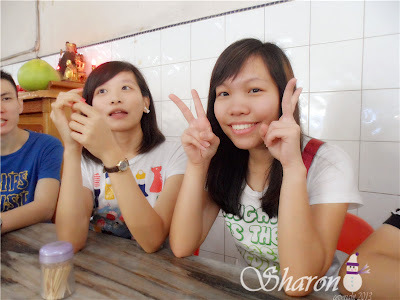 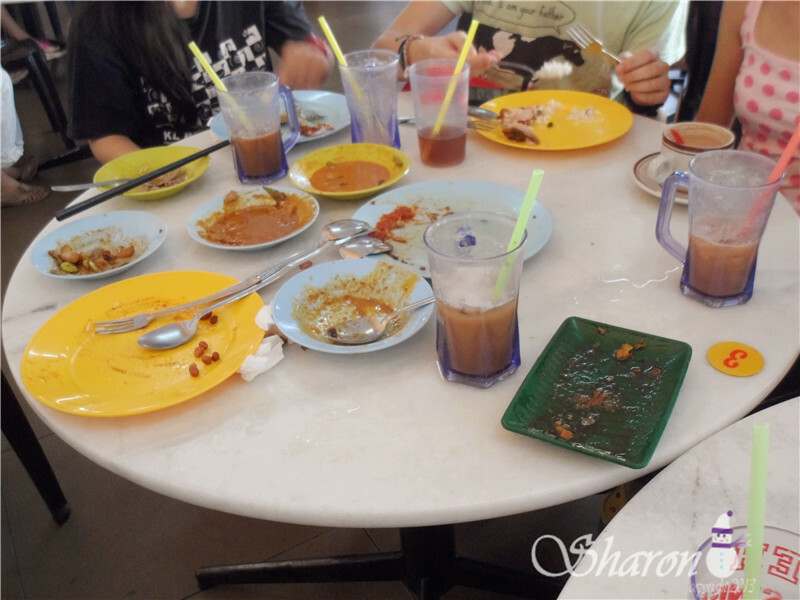 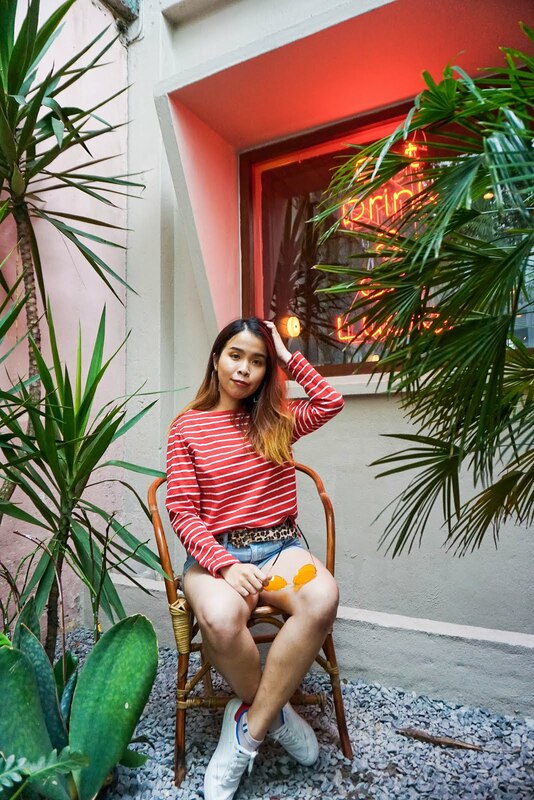 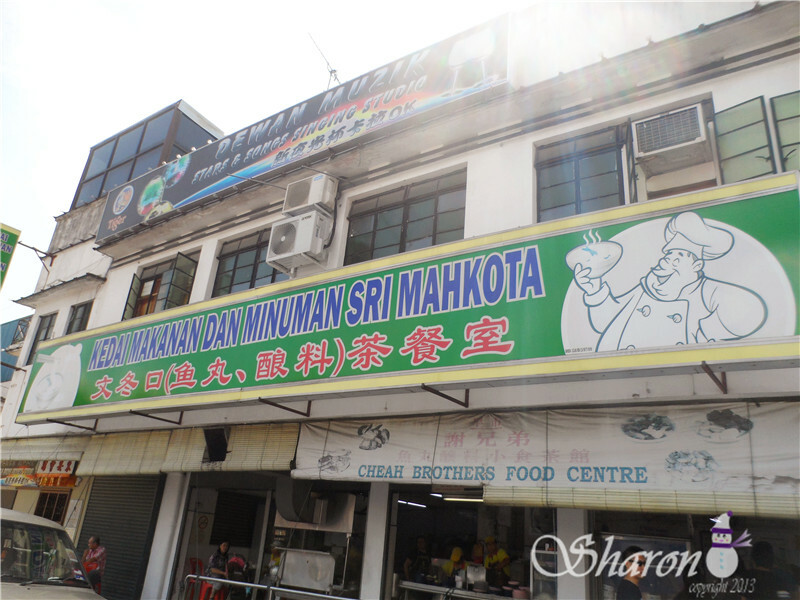 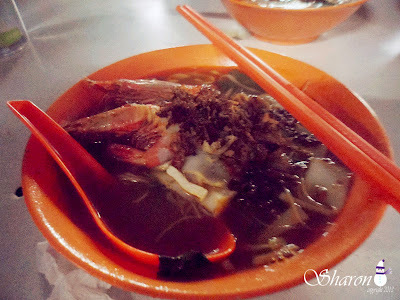 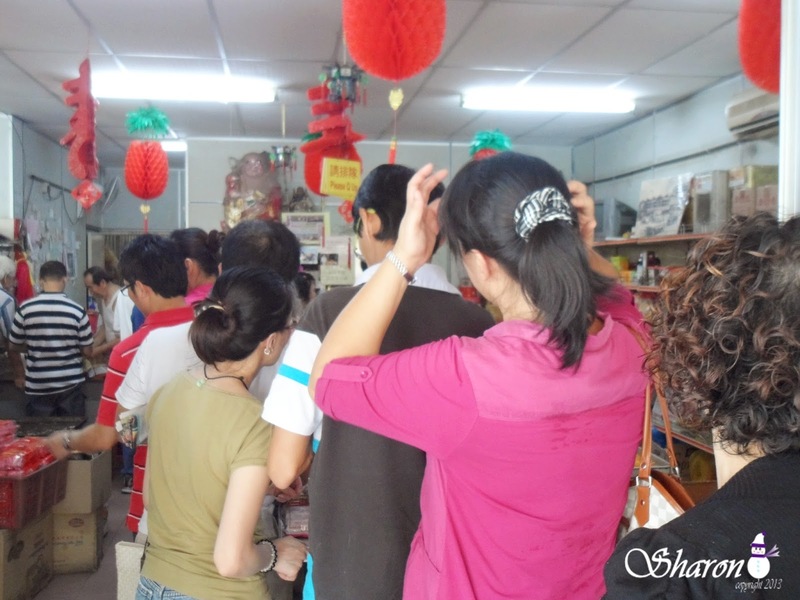 #46 So I am so concentrate figure out the good food in Ipoh. #61 He we start our food LOL!! 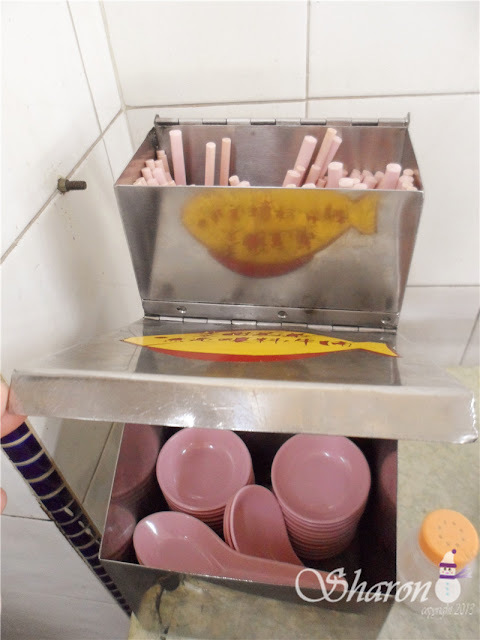 #63 Find this so nice, because is so convenient and the utensil can keep it clean inside!! 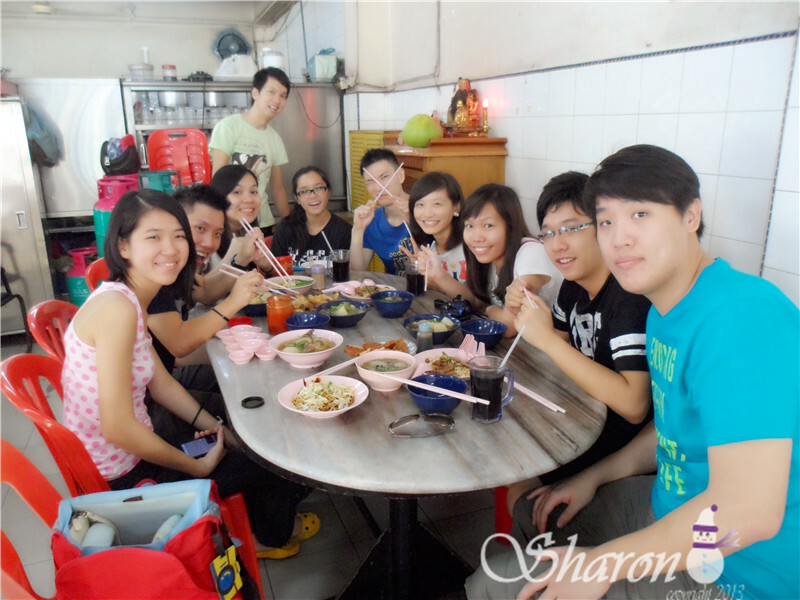 #68 Hope you all don't feel like we very wai sek~ LOL Because just after the noodle we did exercise walk some distance to here!! 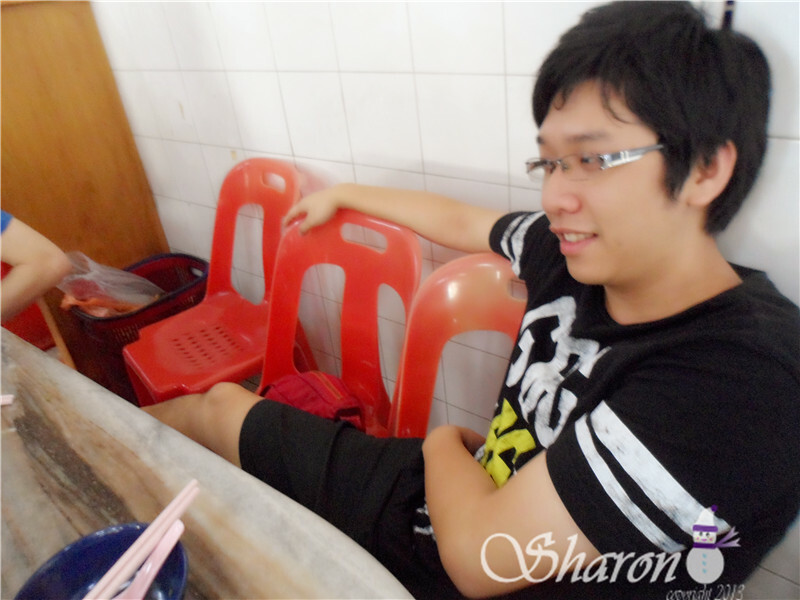 #77 Ho chiak been here before!! 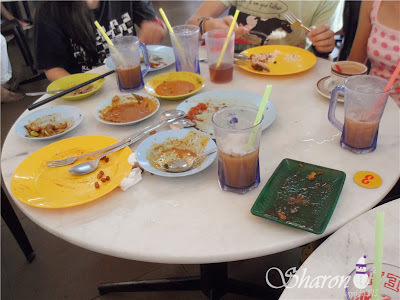 #81 me with my toufu faaa~~ yummy~~ Not forget the soya drink~ IS super NAISE~ Is sweet but not like other soya when you drink it will leave some taste inside but the soya is smooth daoooo~~ JENG!! !